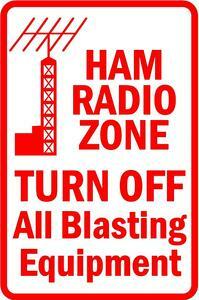 All Tennessee amateur radio operators are encouraged to register your station and county using the link below. It only takes a couple minutes. A copy of the updated rules is available on this website under the Rules tab above. Good luck, have fun, and drive safely if you’re operating mobile! This entry was posted in Announcements, TNQP2012. Bookmark the permalink.